FRESNO, Calif. (KFSN) -- The Foo Fighters announced that their "Concrete and Gold" tour will be coming to the Save Mart Center on December 1st. Tickets are set to go on sale to the public on June 29th at 10 a.m. 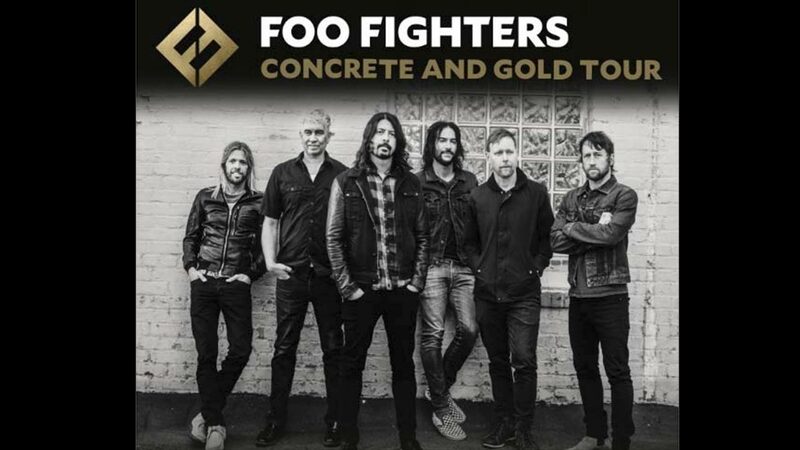 However, people who visit the foofighters.com website before Friday can sign up for pre-sale tickets when they pre-order the Foo Fighters Concrete and Gold album. The Foo Fighter's Concrete and Gold album is set to be released on September 15th. "I wanted it to be the biggest sounding Foo Fighters record ever. To make a gigantic rock record but with Greg Kurstin's sense of melody and arrangement... Motorhead's version of Sgt. Pepper... or something like that," said singer songwriter Dave Grohl about the band's ninth studio album.